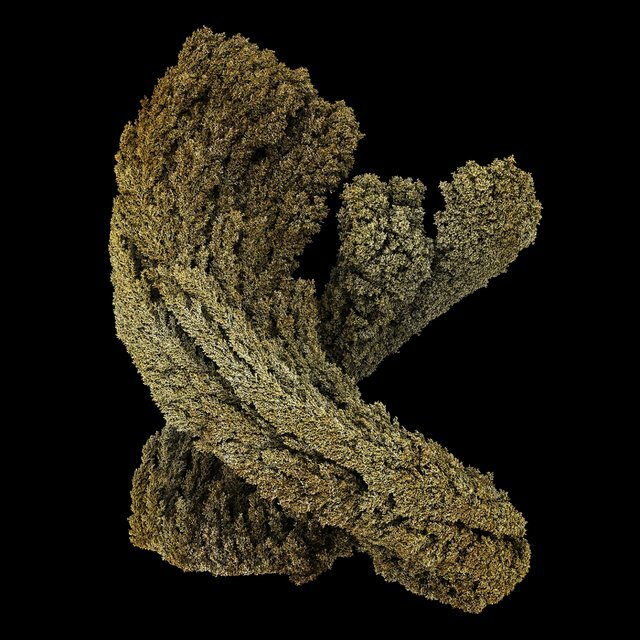 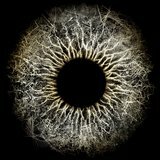 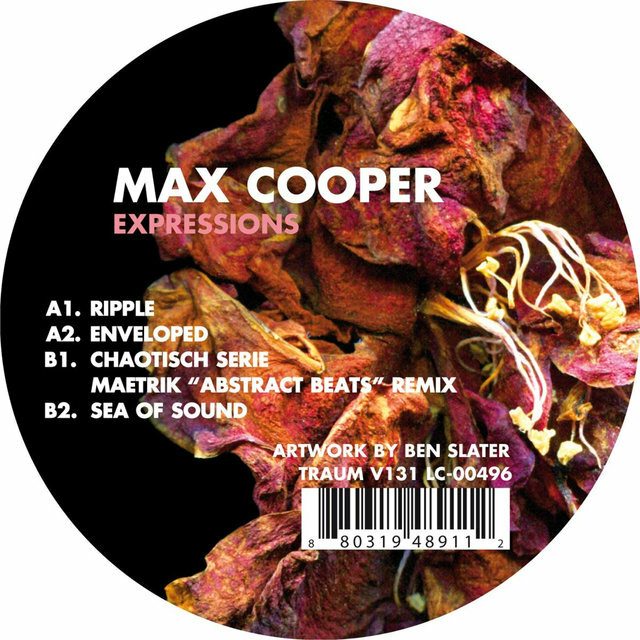 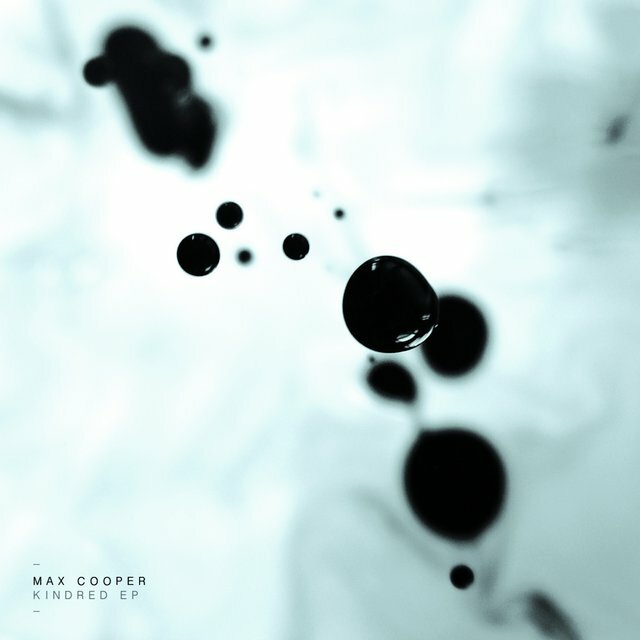 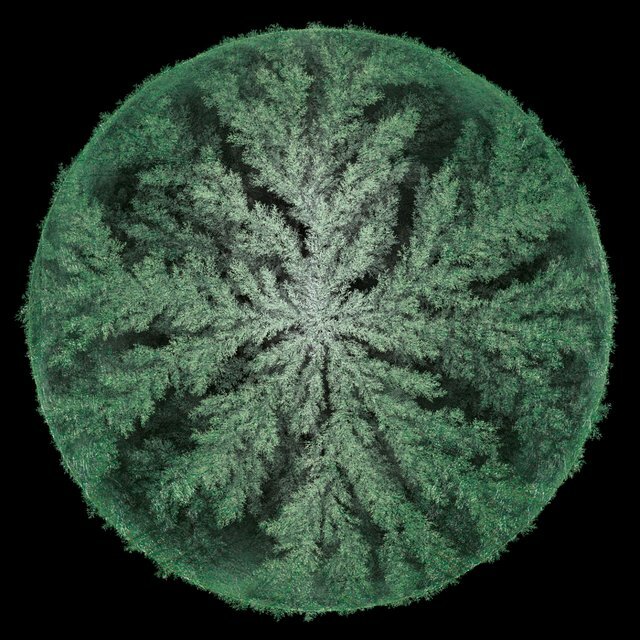 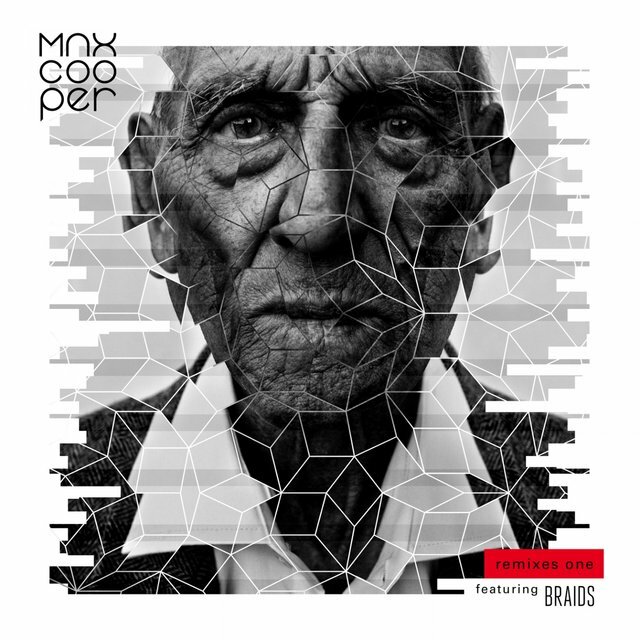 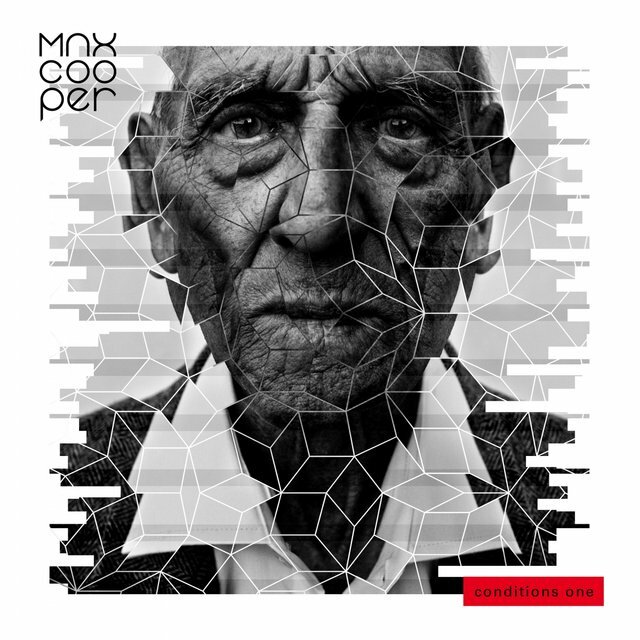 Scientific-minded electronic music producer Max Cooper makes music that spans serene ambient techno and hard-hitting club bangers. 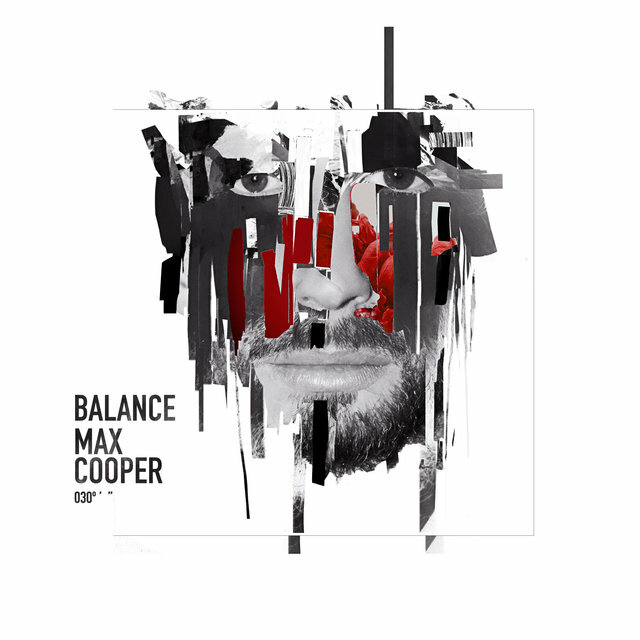 Many of his songs fall somewhere between and are sonically beautiful and intelligent even when they are danceable. 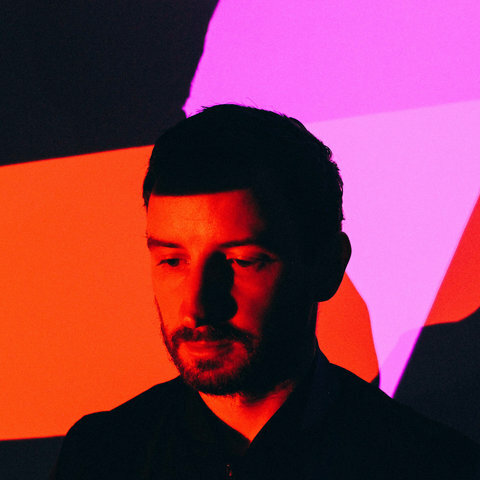 He cites many ambient, downtempo, neo-classical, and post-rock musicians as influences, including Sigur Rós, Boards of Canada, and Nils Frahm. 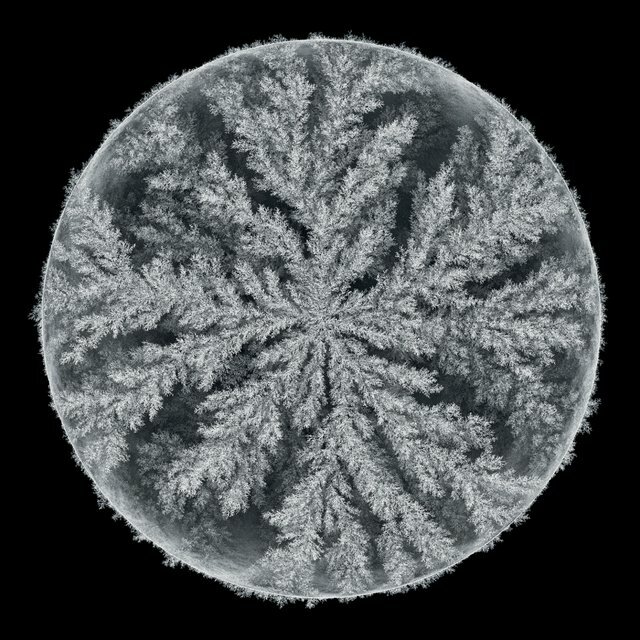 After receiving a Ph.D. in computational biology from Nottingham University, the part-time DJ spun records and made beats at night, while working days as a genetics researcher at University College London. 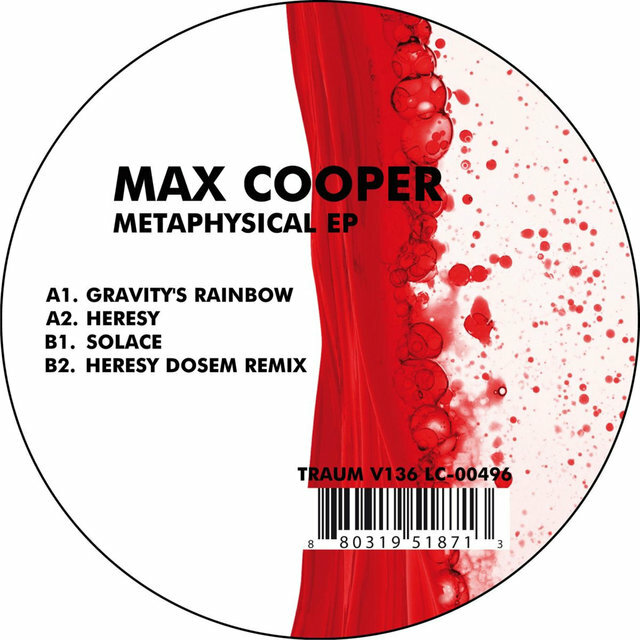 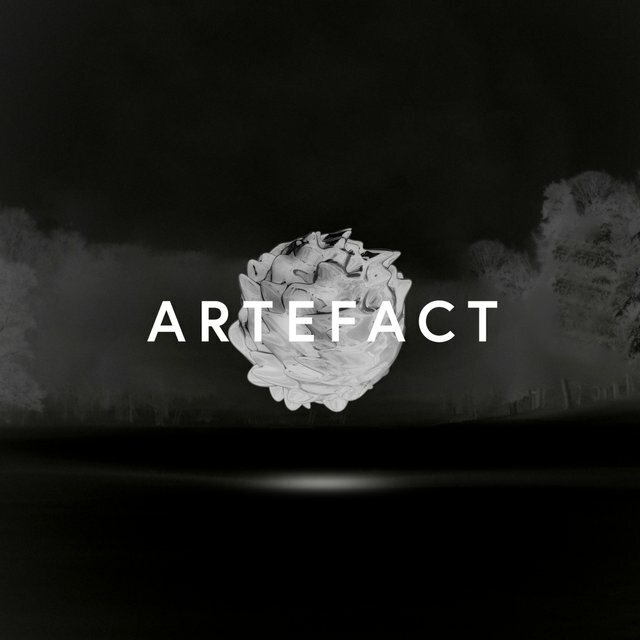 Despite serving double duties, he managed to put out a huge amount of material, releasing ten EPs between 2007 and 2010 on labels such as Evolved Records and Traum Schallplatten. 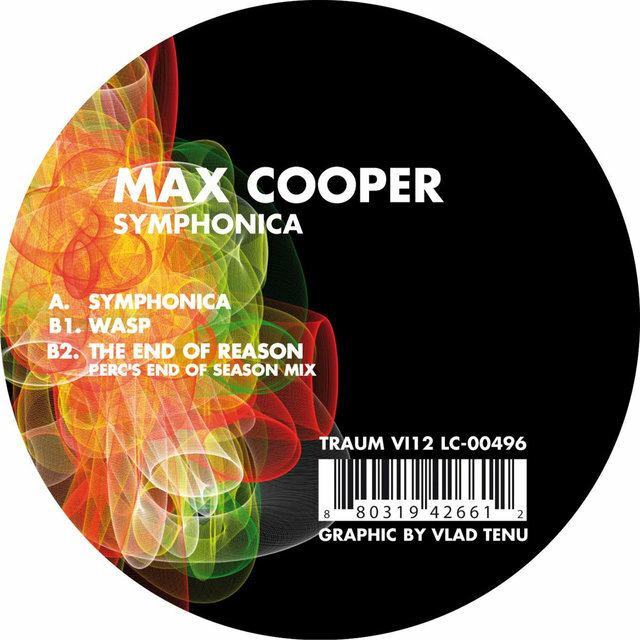 He then made the decision to pursue music full-time. 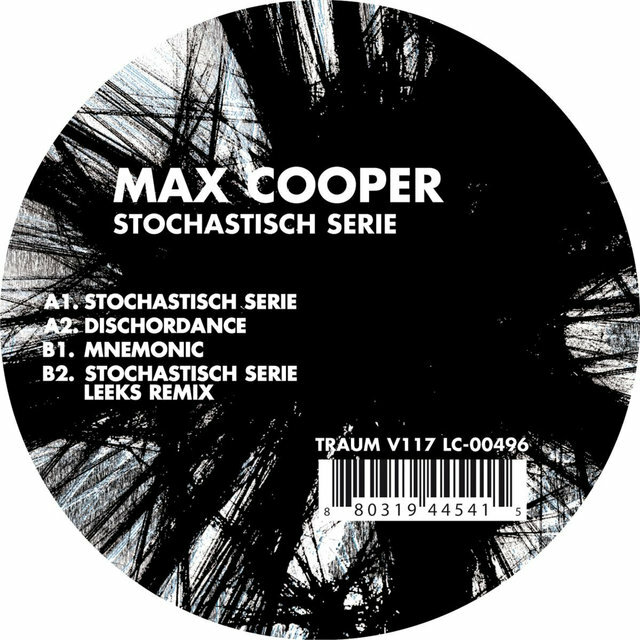 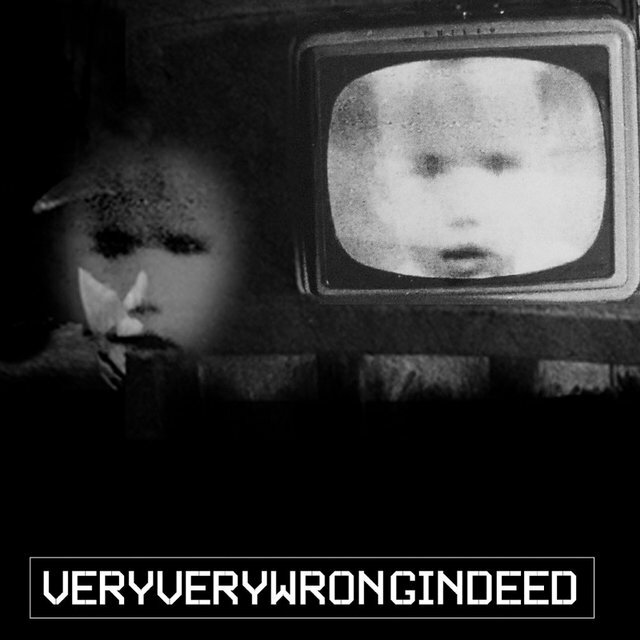 He released several more EPs by the end of 2011, including releases on Last Night on Earth and Herzblut Recordings. 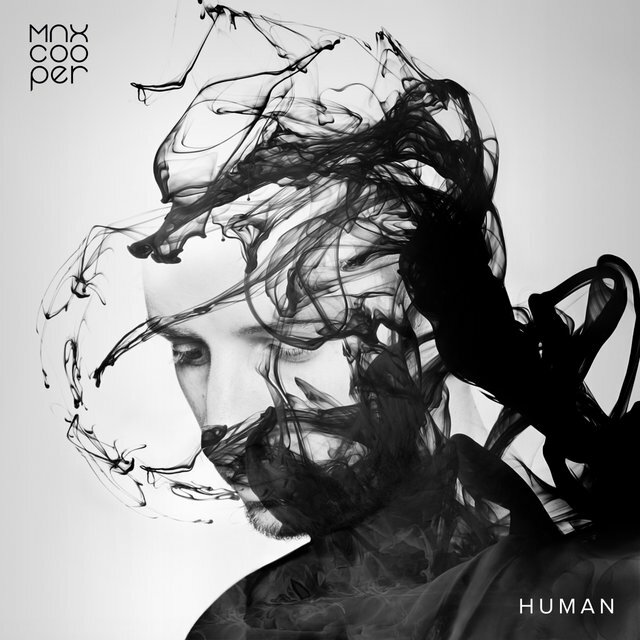 Cooper also became highly productive as a remixer, taking unique looks at songs by Au Revoir Simone, Sasha, Hot Chip, and Michael Nyman. 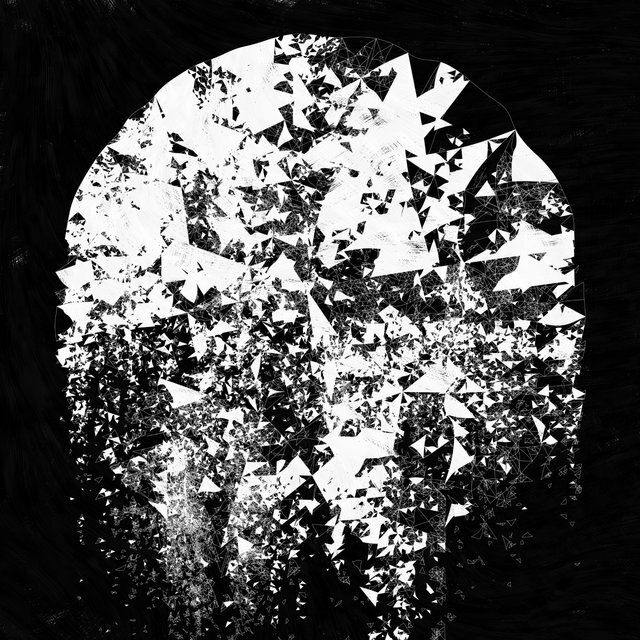 Continuing the breakneck pace, in 2012 he collaborated with visual artist Whiskas fX to make a run of experimental videos and put out several more EPs, including a collaboration with Braids, Conditions One. 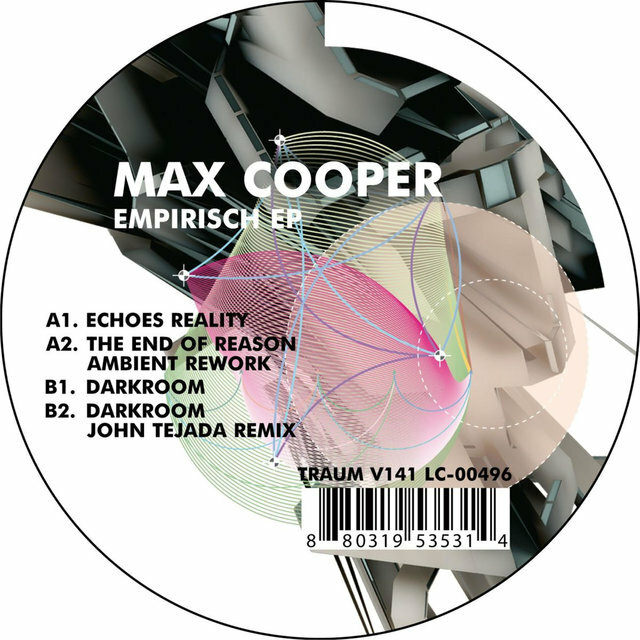 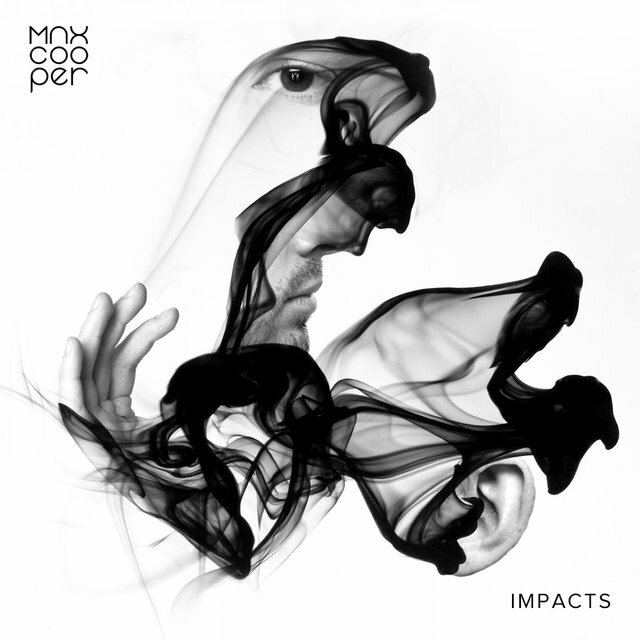 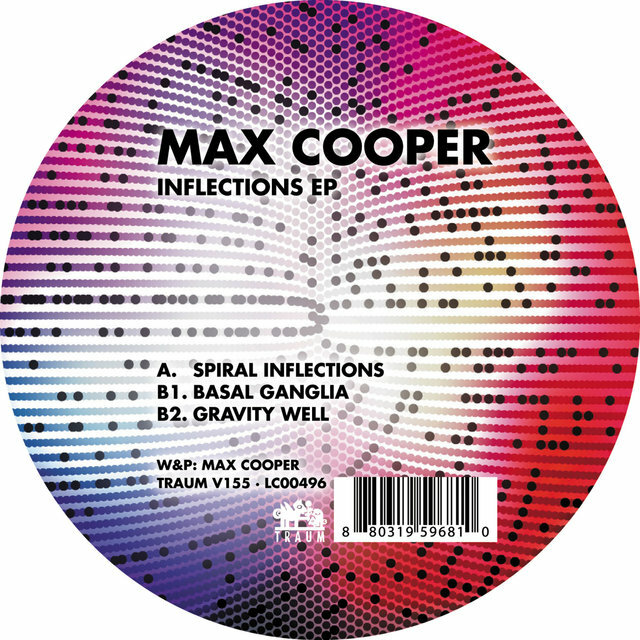 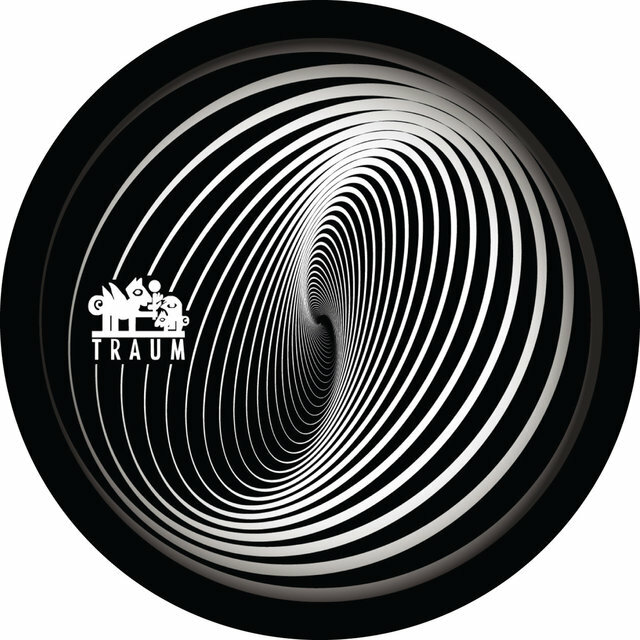 The EP was one of the first releases on the London-based Fields label, which would issue much of Cooper's subsequent material. 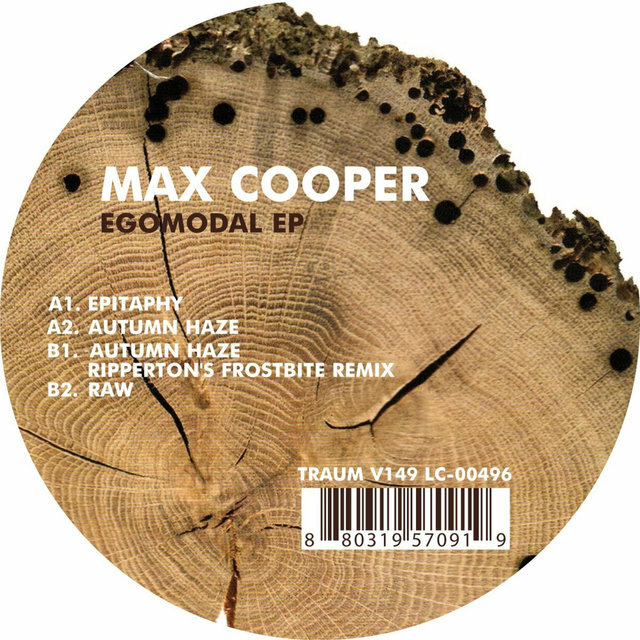 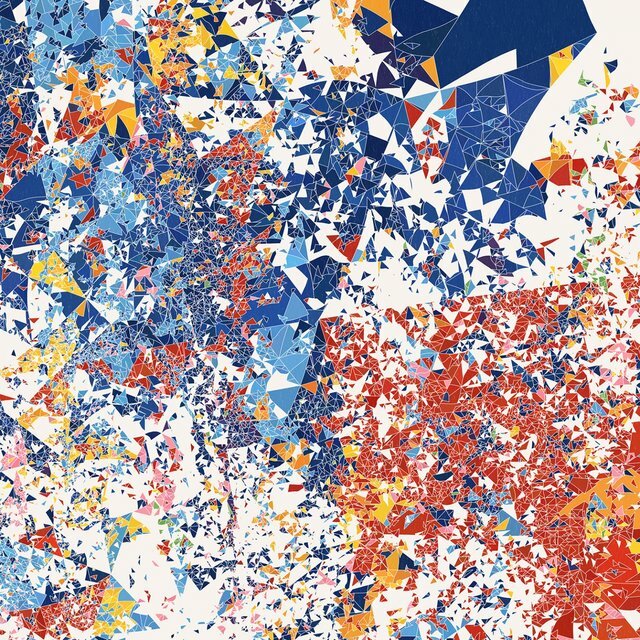 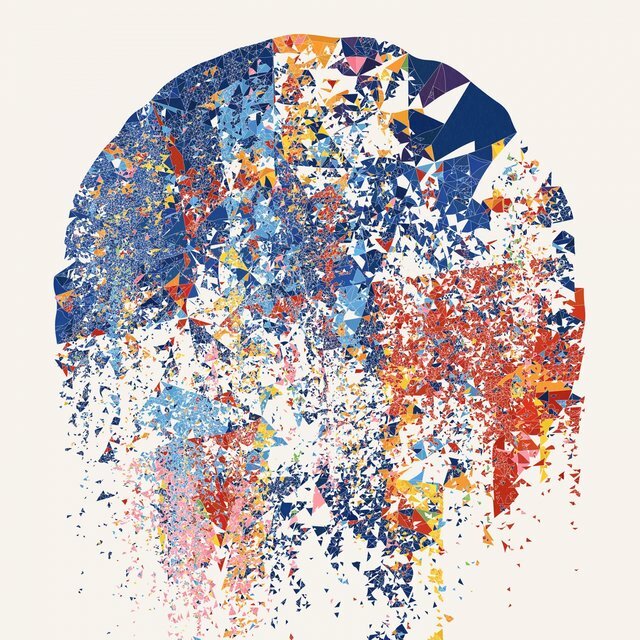 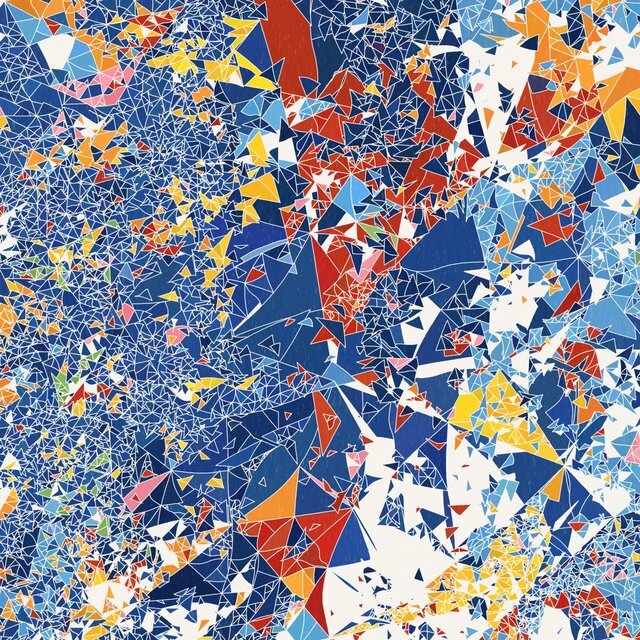 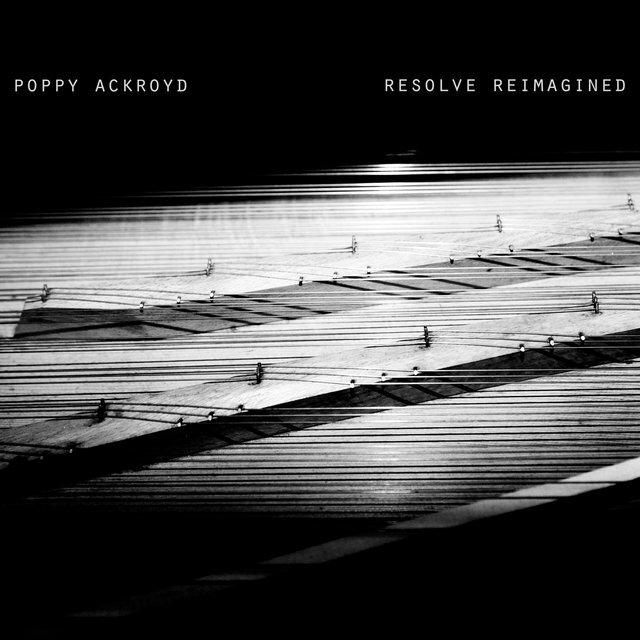 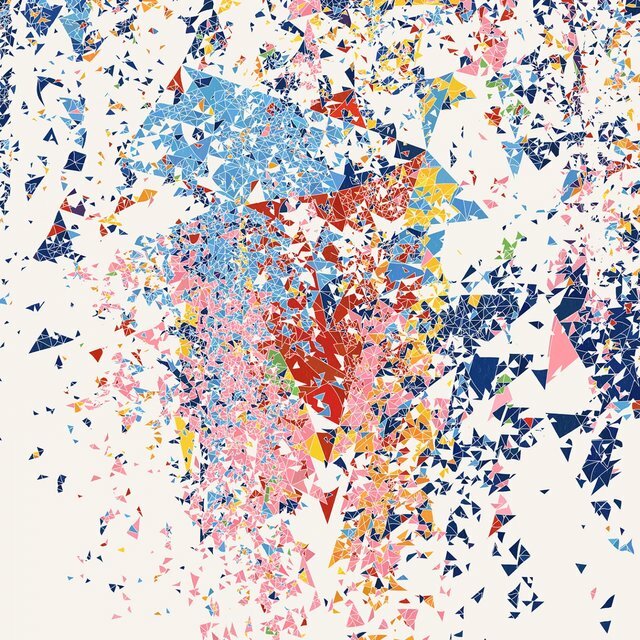 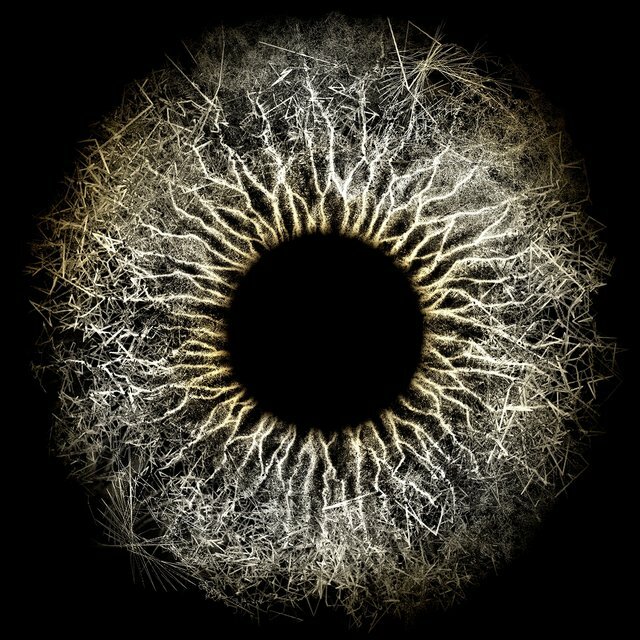 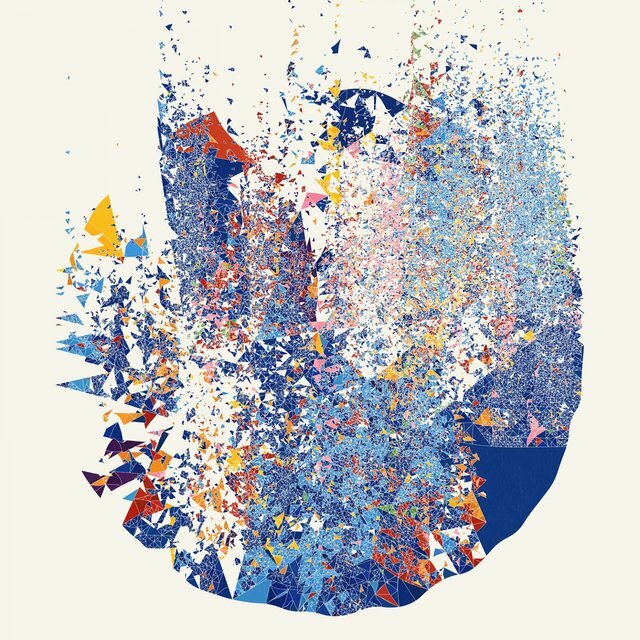 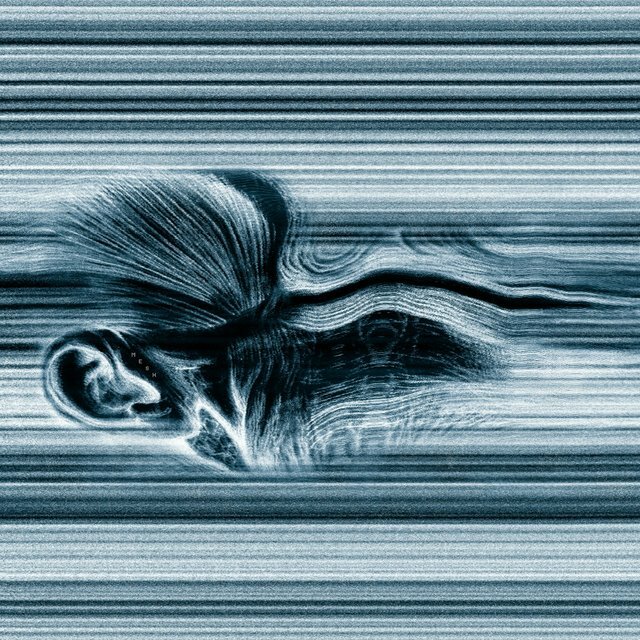 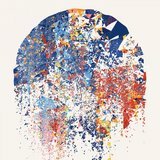 Cooper and Tom Hodge (of Piano Interrupted) released two volumes of Fragmented Self EPs in 2013. Cooper made his full-length debut in 2014 with Human. 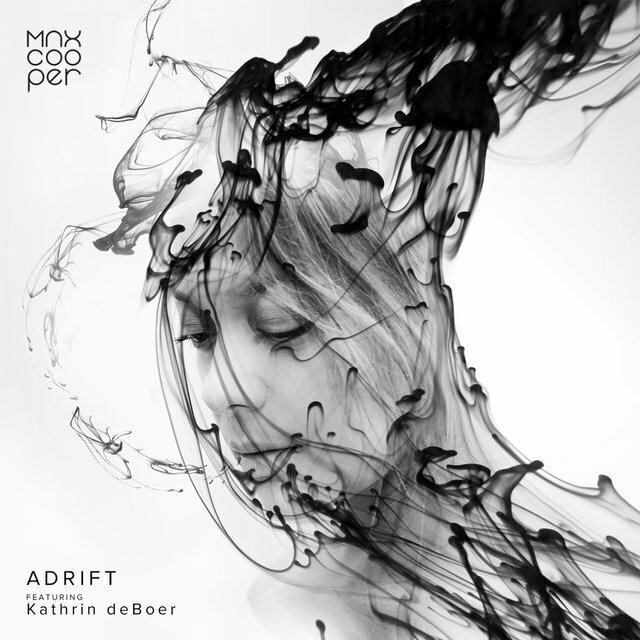 The album included the Braids collaboration "Automaton" as well as two songs sung by Kathrin deBoer of Belleruche. 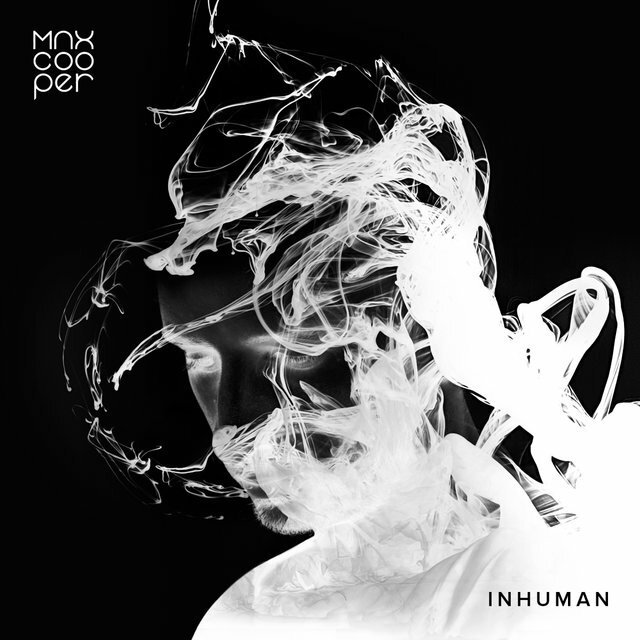 Two Inhuman remix EPs followed. 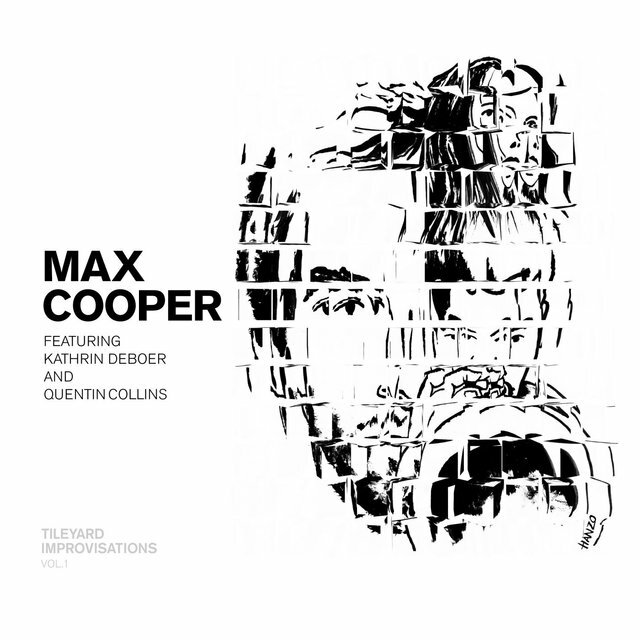 Cooper and deBoer also collaborated on Tileyard Improvisations, Vol. 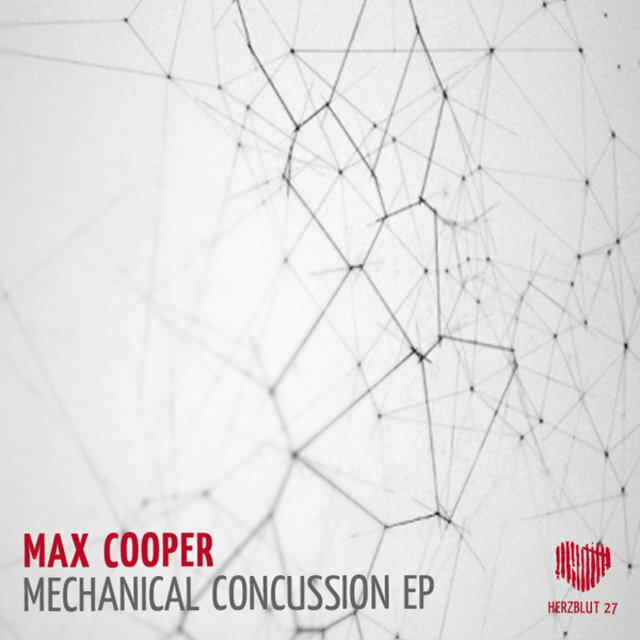 1, an electronic jazz EP that also featured trumpeter Quentin Collins. 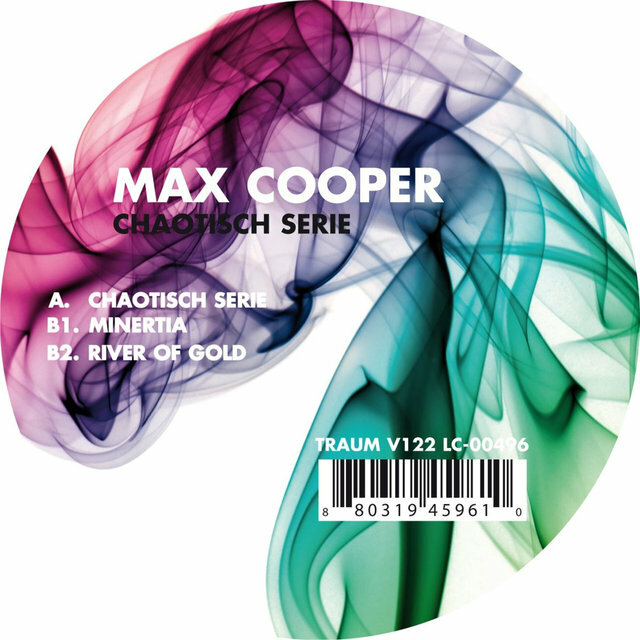 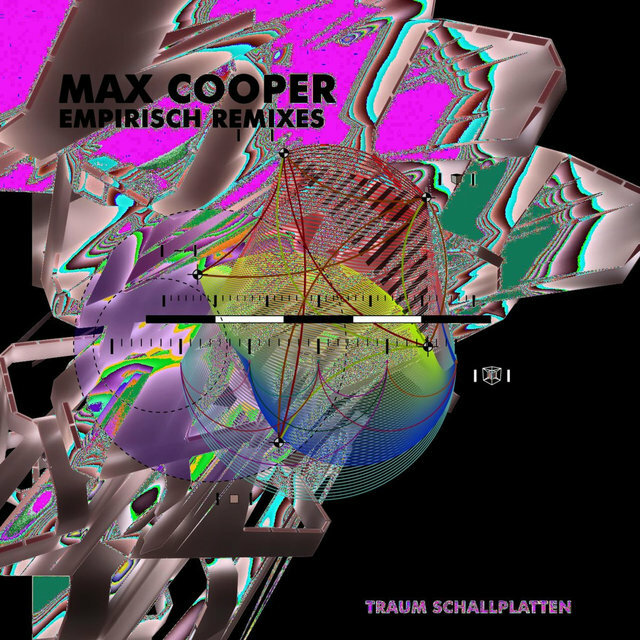 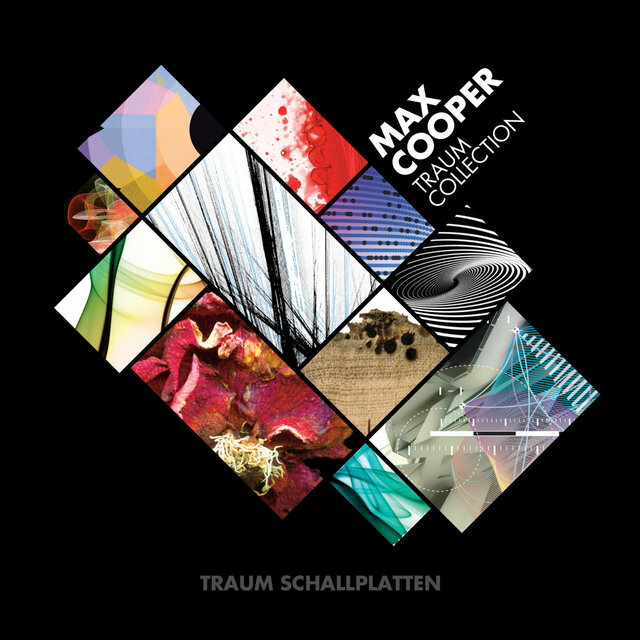 At the end of 2014, Traum compiled Cooper's previous material for the label on the digital anthology Traum Collection.